Plot details are unknown, and it’s not clear whether thesps from past installments, like Geoffrey Rush or Keira Knightley, would return to reprise their roles. 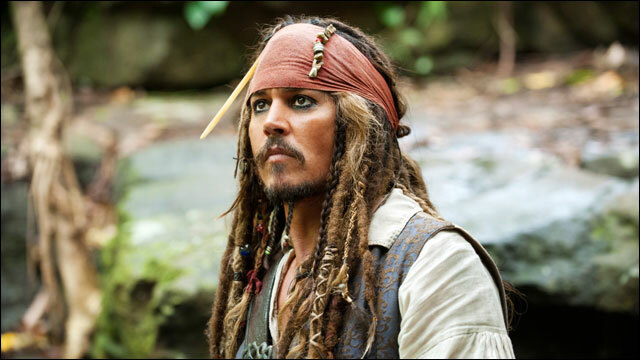 The “Pirates of the Caribbean” franchise has grossed more than $3.5 billion worldwide with the 2011 “Pirates of the Caribbean: On Stranger Tides” grossing more than $1 billion worldwide. Though Depp has not yet signed on, Disney is currently developing a sequel to “Alice in Wonderland,” and the actor has often said that as long as the material is good, he would be happy to return. Nathanson is also writing the script to the DreamWorks adventure “The 39 Clues.” He is repped by UTA and Ziffren Brittenham, Branca, Fischer, Gilbert-Lurie, Stiffelman & Cook.